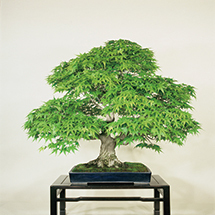 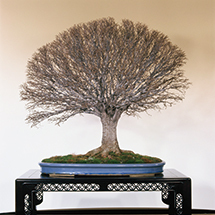 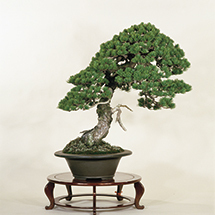 The art of creating Bonsai trees requires meticulous attention to detail. 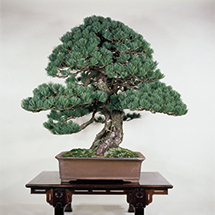 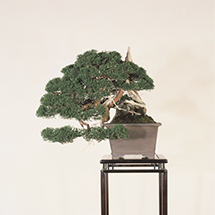 Bonkei displays represent a simple, natural landscapes of Bonsai trees on trays. 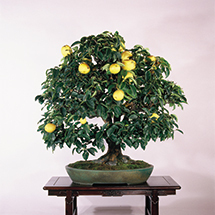 Many cultures around the world relish growing potted plants. 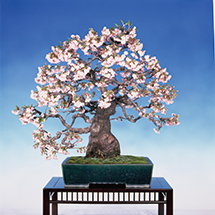 Among them,the deciduous Zouki Bonsai provides pleasure through a four-season cycle. 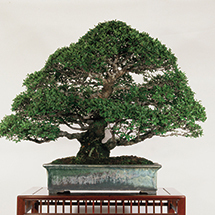 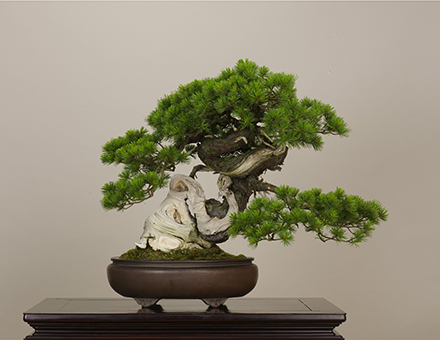 The needle-leaved, evergreen Shohaku Bonsai encourages spiritual renection.These Bonsai types represent long-term harmony between plants and humans, and embody the Bonsai culture of Japan.